Every month of September, almost every grocery store around the United States has Halloween decorations for sale. Halloween is known as one of the scariest holidays and for many children, they will potentially be introduced to a lifetime fear of arachnids. 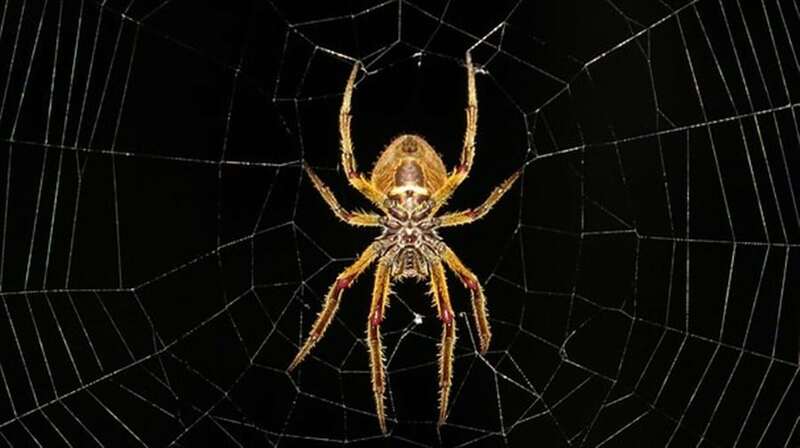 This article will explore recent research highlighting arachnophobia hypnosis therapy and how it can be used to treat anxiety is associated with arachnophobia. Spider Phobia: What are the Origins or Is it a Myth? Does the fear of spiders begin during childhood? What about the consensus that humans tend to swallow at least eight arachnids while they are snoring the night away? Duke University recently ran a study highlighting how we can get wrapped up into supposed facts that may or may not be true. Is the origin of the spider eating Urban Legend the result of a journalist who wanted to highlight how we state facts that may not be based in reality? Why have so many people stated this fact about the spider eating delicacy without any evidence to prove its worthiness? Arachnophobia Spider: Exactly How Big Was it Again? Researchers in this study were open to working with participants who had experiences of arachnophobia. Did they also associate their fear with the actual size of the arachnid? Before the study began, over forty individuals who reported Arachnophobia issues also had the proclivity to overemphasize the actual size spiders that have caused traumas in their lives. When the group got together, it appeared that the tall tales with regards to the spider size was also overemphasized versus those in the control group. 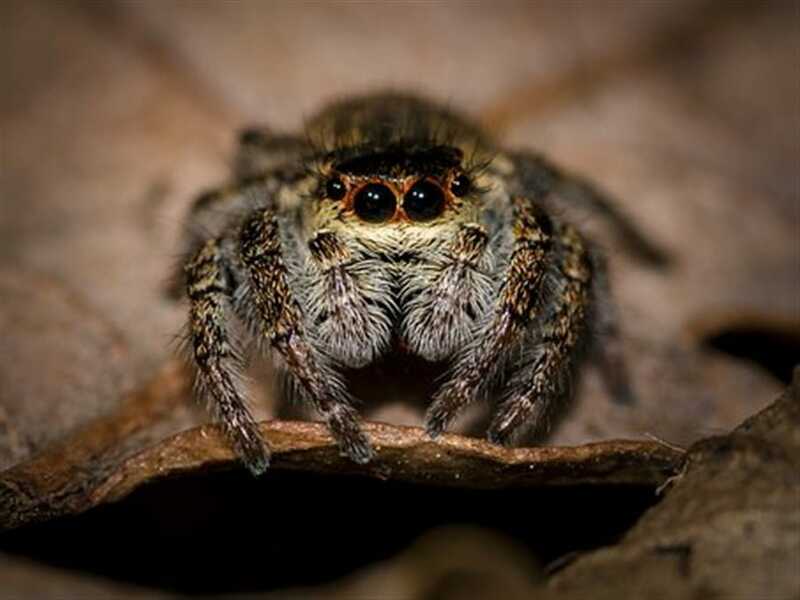 The individuals that had a fear of spiders also reported experiencing a larger than normally-sized arachnids before they were under the virtual reality exposure project. When going through the virtual reality treatment, these individuals lowered the estimation of the actual size of the living spiders in question. Researchers concluded that virtual reality can be used effectively to treat individuals that deal with arachnophobia. While under the virtual reality test, these individuals reported less bias with regards to the same size as the spiders as did those in the control group. Can taking a nap control a person’s fear associated with arachnophobia? Earlier this year, researchers wanted to test whether going to sleep after experiencing a traumatic episode would lessen the impact. What other benefits does sleep have outside of improving energy? Could sleep also improve the learning process? Many that have Arachnophobia also display similar characteristics to those that have post-traumatic stress disorder. Some of those symptoms would include ongoing memories associated with the initial or ongoing trauma. This trauma that is left untreated can also start to interfere with existing sleep patterns that may cause nightmares. Another symptom of those that fear spiders would include avoiding places that may be associated with when the initial fear occurred. Did a child get frightened during a Halloween party where spider webs were thrown on him or her? As an adult, they may avoid similar situations even though it may not appear logical. What are their moods like in relation to spiders and insects overall? Does the mood get elevated negatively and quick fashion when the topic is approached or if they see a spider no matter the size? These are some of the negative consequences of dealing with a bear that has been a lifelong issue that has yet to be addressed. What did the behavioral modification protocol include? These appraisals were initially set up as computerized bias learning software that could be used to modify behavior associated with stressful events relating to arachnids. How many participants would generally revert to their negative associations related to a past event? The software was used as a bridge to associate more positive experiences and observing past incidences from a different perspective. Initially, researchers were only interested in conducting a bias modification program for the individuals that had the associated fear. However, solely having a cognitive bias modification had limited results. What if the participants in the study were also allowed to have a nap for ninety minutes after they received their modification training? The one hundred-five participants in the study had exposure to spiders so that they can finally face their fears. After initial exposure, they then had a choice to take a 90-minute nap or stay awake and deal directly with the modification training. The participants that elected to take a 90-minute nap reported lesser fear with regards to spiders than those that chose to stay awake after the exposure. Researchers concluded that sleep has many benefits. The participants were able to augment their emotional learning and the psychological factors that were associated with their initial fear of creepy crawlers. The additional evidence-based research was recommended to further illustrate the congruence between behavior modification and sleep for enhancing and overcoming Arachnophobia altogether. Last updated by Mark Barrus at December 3, 2018 .